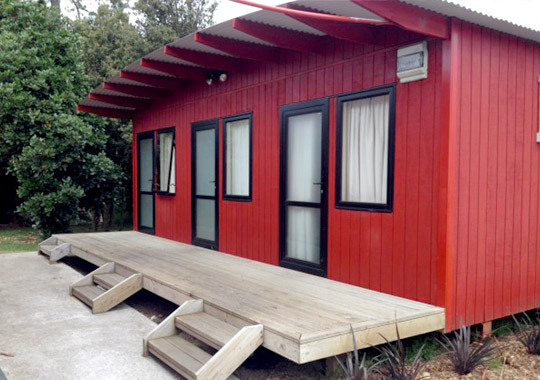 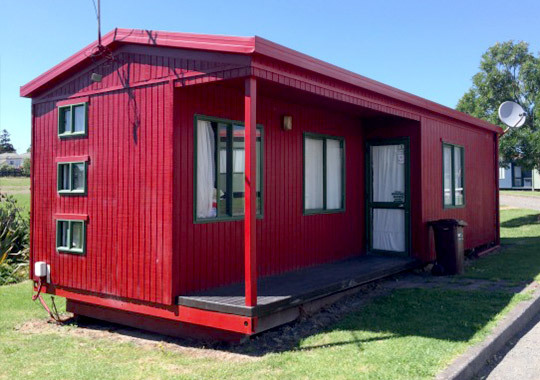 We can provide instant accommodation in Auckland with no upfront bond required. 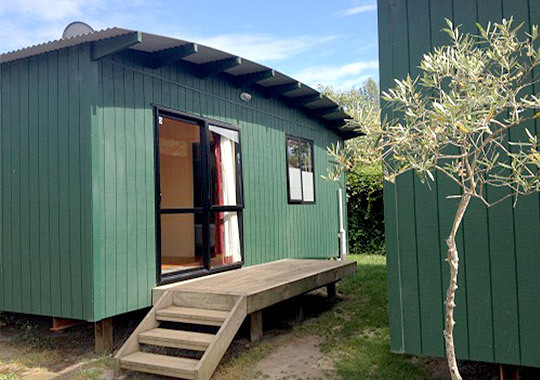 We have modern self-contained studios and units too! 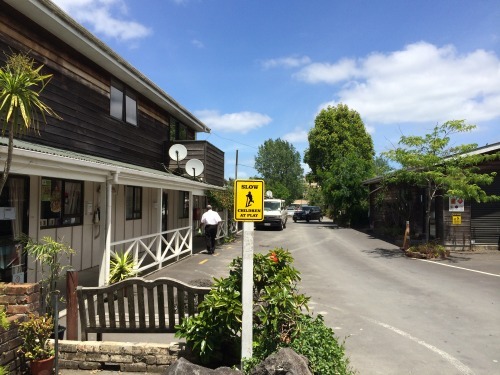 Feel safe and secure knowing the Village is regularly patrolled!